What are my two favorite things I love to add to almost every dinner I ever make? Those would be my two best friends, Mr. Garlic and Mrs. Onion. They are both incredibly great on their own as the star of their respective meals. Mr. Garlic makes things nice and, you know, garlic-y. While that Miss Onion, well shoot, she does bring me to tears instantly almost every encounter we have, but once we get past that, she really makes me happy with all that good flavor and pizazz she brings to my life. I have been trying to set these two up for years, they are true soulmates, I believe! I definitely ALWAYS have both of these things fresh in my house, but in the off chance that I do not, I use garlic salt or powder and onion powder on everything. I have been known to both powders AND the real thing. One cannot have too much of either of these things, me thinks. A recipe calls for 1 clove of garlic-I think 4 will suffice. I think most regular people would feel I get a tad overzealous with my best friends in my recipes, so I'll tone it down for guests if I have to, but I don't like it one bit! One of my favorite dishes I love that incorporates both of these ingredients beautiful is none other than the classic French onion soup. I have always loved ordering it in restaurants and recently decided to try it at home and I couldn't have been more pleased with this recipe. 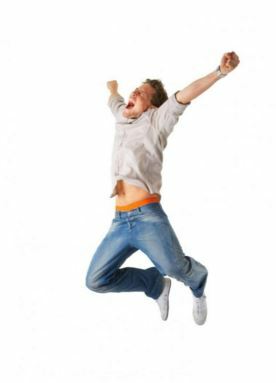 And….it's in the crockpot!! Can I get a "Whoop Whoop"?! You know what my favorite part about cooking something in the crock pot is? It might be your favorite part too. The way it makes your house smell so amazing all day!! Even if your recipe turns out to be just kind of so-so (which it never is), you make your house smell heavenly all day so it is well worth the payout. 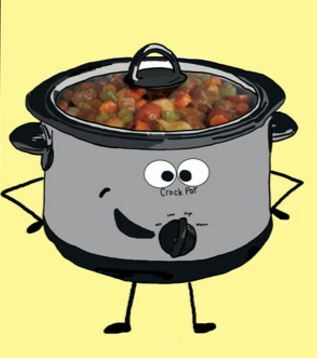 I think it is safe to say Mrs. Crockpot is yet another one of my best friends. She makes my life so much easier and always comes through for me and my family. She's the kind of friend that even if she gets tucked away deep in my cupboard, she still knows I love her and brings a smile to my face every time I see her again. Thanks, gal pal! 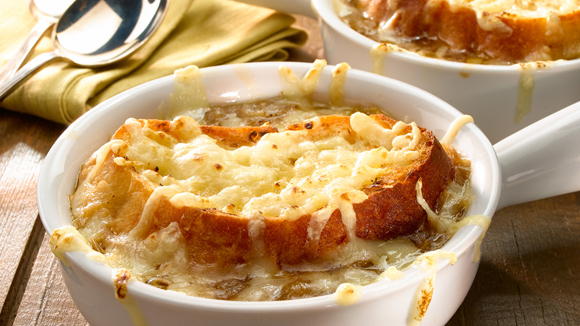 Here is a delicious and super easy French onion soup for you to make. This will be perfect as a comforting meal as we finish up winter pretty soon. This recipe calls for two kinds of onions: sweet Vidalia onions and shallots. I didn't have the shallots on hand so I didn't put them in and it still turned out divine! 1. In a slow cooker, combine the onions, shallots, thyme, garlic, bay leaf and butter, and season with salt. Turn the slow cooker on high and cook until the onions are very soft and the garlic has disintegrated, 3 hours. Add the beef broth, season with a pinch of black pepper and continue to cook on high for 2 hours more. Makes about 10 cups French onion soup. 2. Meanwhile, about 30 minutes before serving, adjust the oven rack to the top portion and preheat the oven to 425°. On an aluminum foil lined baking sheet, arrange 8 to 12 bread slices in a single layer and toast in the preheated oven until light golden brown, 5 minutes. Set aside and increase the oven temperature to the low broil setting. 3. On the baking sheet, place 4 to 6 oven-safe bowls and fill each to the rim with soup. Top with 1 or 2 slices of toasted bread and layer with cheese, completely covering the bread. Broil in the oven until the cheese is melted, 2 to 3 minutes. Serve with any extra bread for dipping.